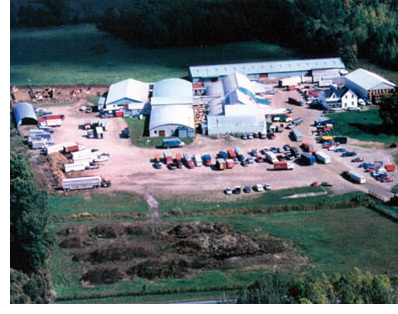 Ottawa Livestock Exchange has been marketing with confidence cattle, sheep, goats, pigs and horses for over 30 years. Operating 3 rings we are the largest market in Eastern Ontario / Western Quebec serving both provinces and beyond. Website service provided by Golfmax Inc.